Developing the skills for the competition arena in any discipline or for simply a comfortable ride takes time, effort and more than anything the imagination to keep the work interesting, engaging so that both horse and rider, as athletes, want to take on the endeavour of training. 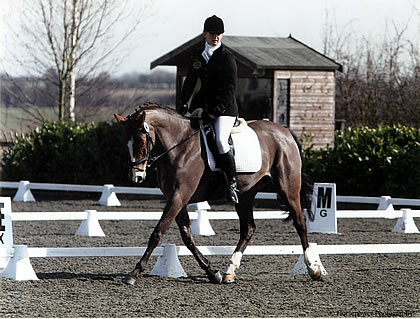 ?Here we have a serpentine exercise with small jumps or poles along the centre line. We can have additional circles within each loop of the serpentine to give us the opportunity to rebalance before taking on the next element. ✅ ?? Dependant on the size of the space you are using and the stage of training, we can do similar idea with a simple figure of eight or a four (or more) loop serpentine. ⭐ ? ✅ ?? ? 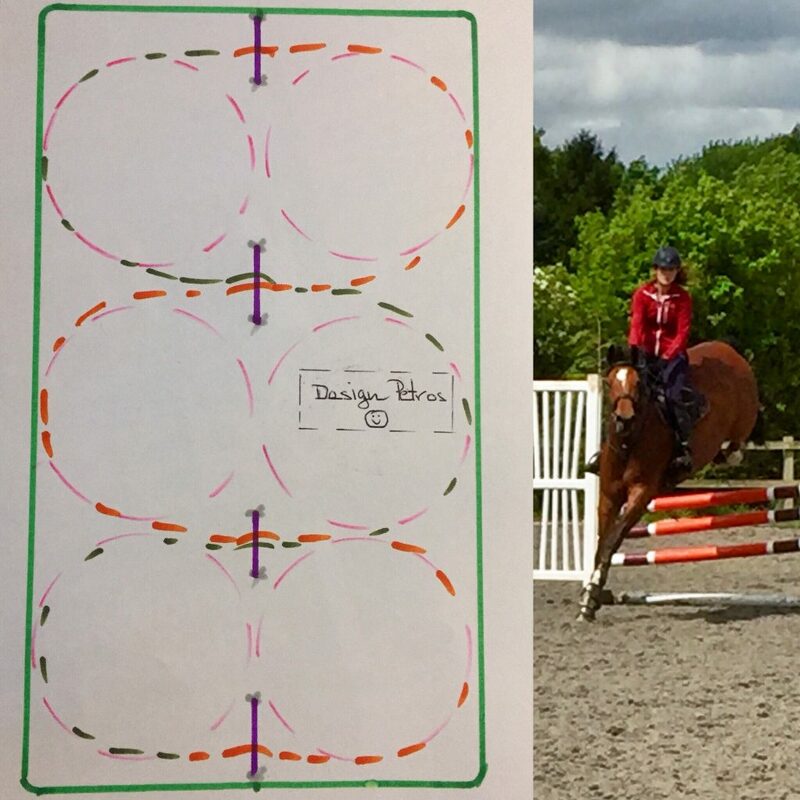 Have fun practicing this either all in canter, changing lead as you hop the middle elements, or partly in trot in the approaches, if the horse is not yet balanced to approach in canter. ✅ ? Previous post: Eventing season finally on the way. Cross country riding training. Next post: Equestrian training & Coaching. Progress through fun for horses and riders.